SAN DIEGO, CA – ­­­­­Photron, Inc.,(www.photron.com) a global leader and manufacturer of high-speed digital cameras and software for slow motion analysis, introduces the PhotoCam SpeederV2. 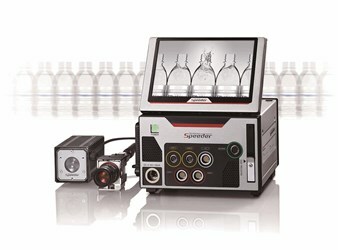 The portable, standalone high-speed camera system is specially designed for production fault-finding. Intuitive and easy to use, the camera system allows workers to quickly view and identify production errors on the integrated 7-inch LCD remote touch screen, without the need for a computer or network infrastructure. The SpeederV2 system is available with one or two miniature, remote camera heads that are tethered to a compact camera control unit. The new production line imaging system provides up to 2,000 frames per second (fps) at full pixel resolution (512 x 512) and higher frame rates at reduced resolutions. There are two video recording modes – Speed Priority Mode for high-frame-rate, full-resolution video capture to the onboard internal memory; and Time Priority Mode for extended duration video capture (i.e. very long recording times at reduced frame rates and/or resolutions) which can be streamed to an integrated solid-state drive (SSD). The PhotoCam SpeederV2 system operator can easily start or stop a recording manually using the touch screen or a simple thumb switch. Alternatively, the system can be automatically triggered with a TTL pulse or switch closure emitted in the event of equipment failure or production line disruption. Importantly, once the video is recorded, it can be played back in super slow motion, allowing factory personnel to view the production error and make necessary corrections immediately. To view Photron’s other ultra-high performance, high-speed camera systems, go to http://photron.com/cameras/. To learn more,please call +1 858-684-3555. Photron, Inc. (USA) (www.photron.com- San Diego, CA) is a leading worldwide manufacturer and supplier of digital high-speed cameras, including the world’s fastest megapixel video systems. 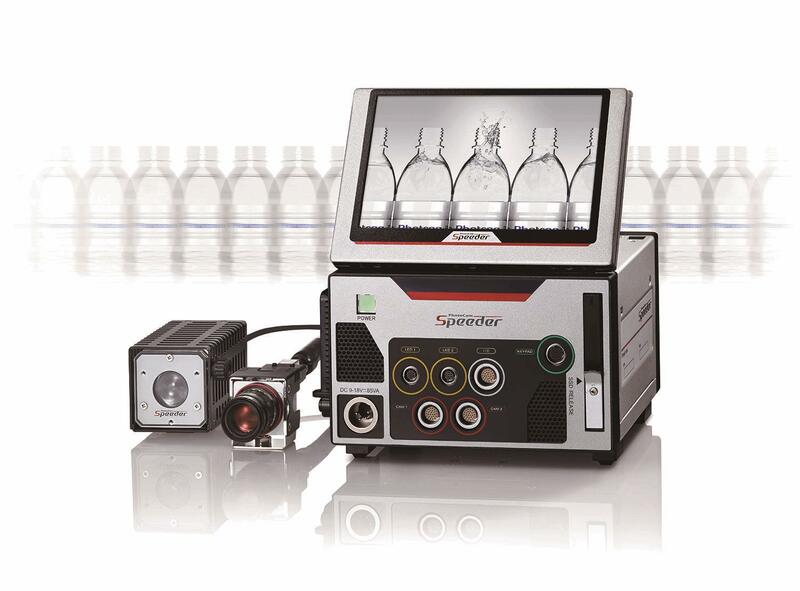 High-speed imaging products range from low-cost solutions to highly specialized, intensified systems for biofluorescence and combustion analysis. High- speed, slow-motion cameras featuring high definition (HD) resolution up to 2,000 frames per second are available for motion picture, reality TV, sports, and broadcast applications. For production fault-finding, Photron offers high-speed imaging systems with multiple miniature cube or pencil camera heads. For extreme or hostile environments, such as vehicle crash testing and/or military weapons proving, Photron’s high-G rated camera systems are utilized. Cameras include standard and custom, high-resolution, high-speed imagers, software, and systems to meet R&D, automotive, commercial, medical, and defense-related motion image analysis requirements.